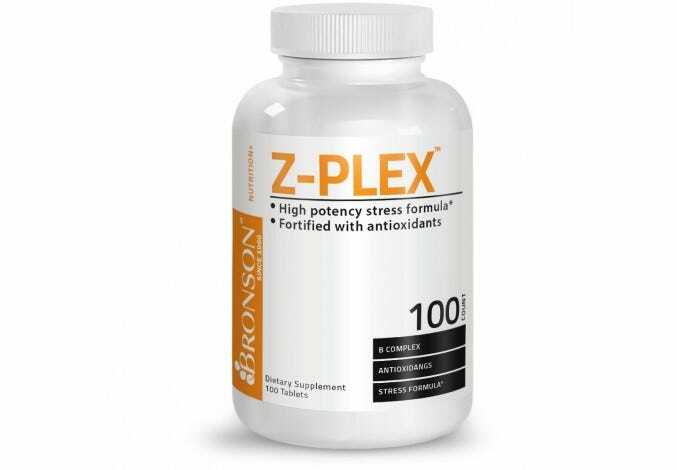 As we age, it is natural for our hormones to diminish which affects memory, energy, heart health, and other health functions. 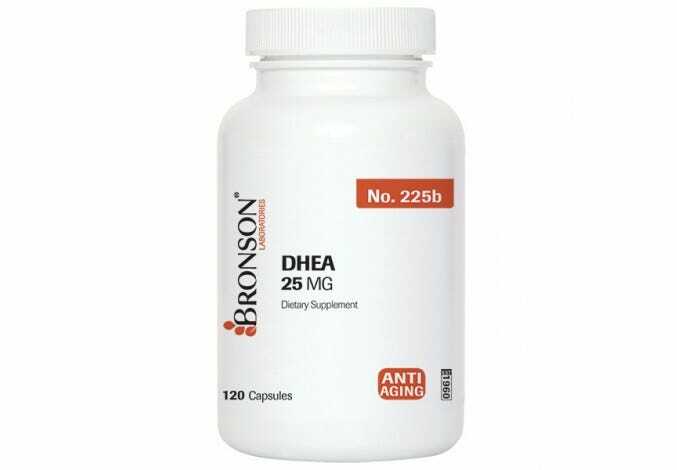 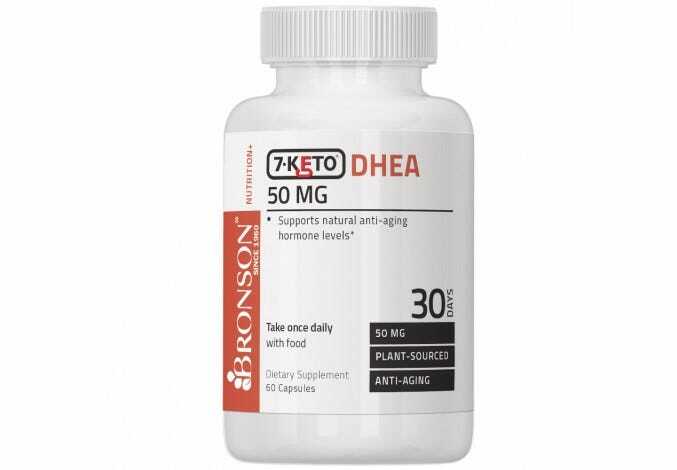 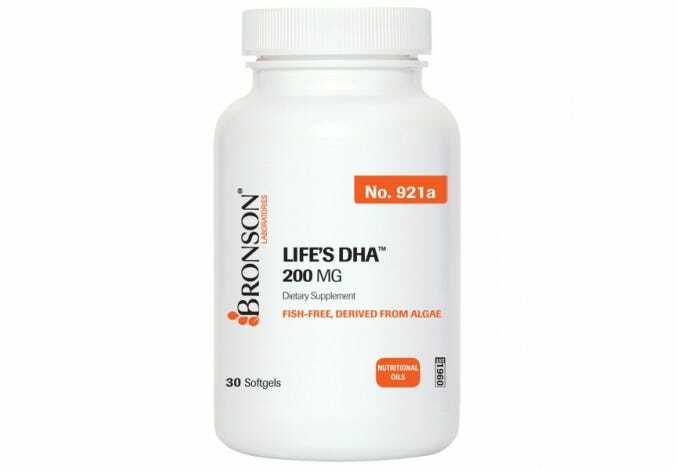 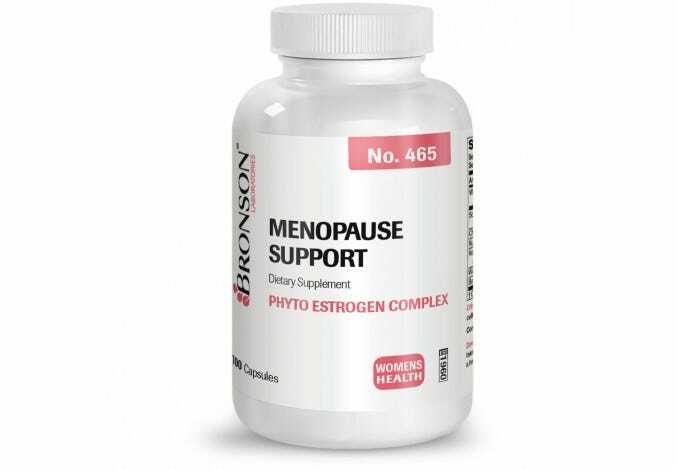 Support hormones naturally to preserve vitality and maintain well-being with our selection of hormone support supplements. Bronson Laboratories is committed to ensuring our customers receive the highest level of quality and care at all life stages.